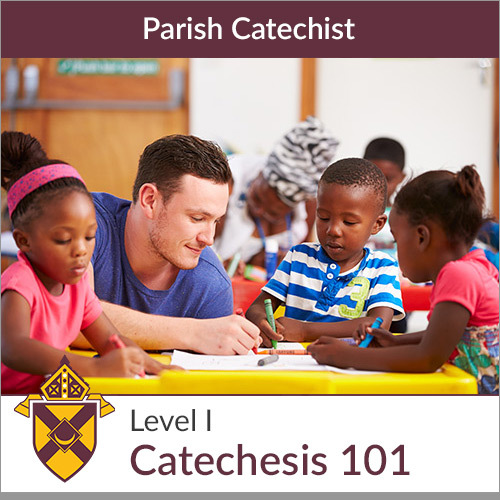 From the dawn of Christianity, the Church has expressed and handed on "professions of faith" which serve as the fundamental frame of reference for catechesis, deepen understanding of the principal truths of the faith outlined in the Creed. Of all the Sacraments, the Eucharist has a pre-eminence. 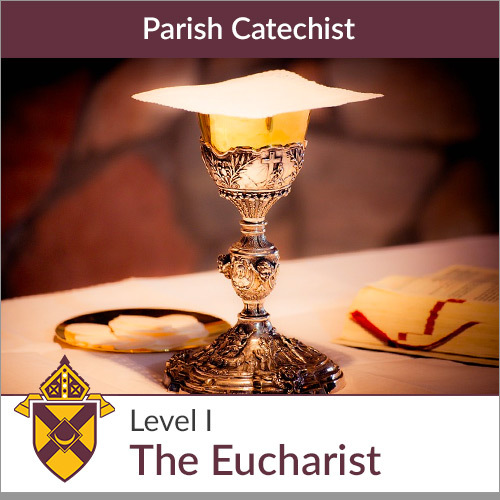 Known as the Sacrament of Sacraments, it is the Source and Summit of our identity as Catholics. Content in this course is brought to you by FORMED and Word on Fire. 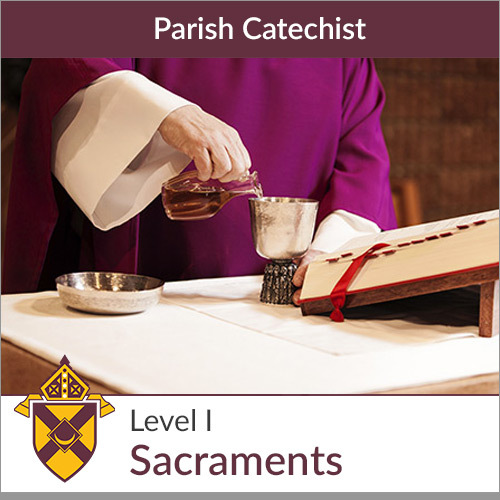 Liturgy and Sacraments are essential to God's plan to lead us to Him, body and soul. In this Pillar we explore their transforming power to unite us to Christ and His mystical body. Christian Morality unfolds the fullness of God's law revealed through Christ. 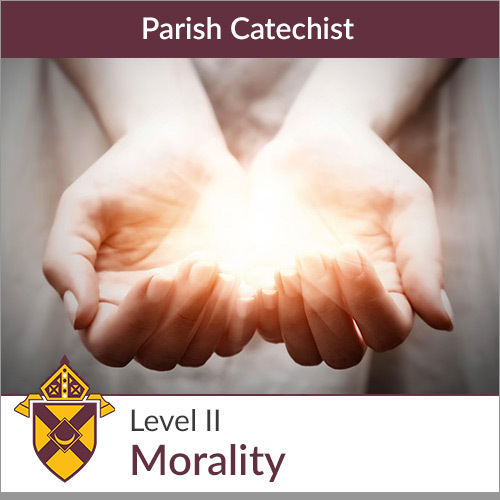 Founded in God's roadmap for happiness, this Pillar covers the elements of moral decision-making. 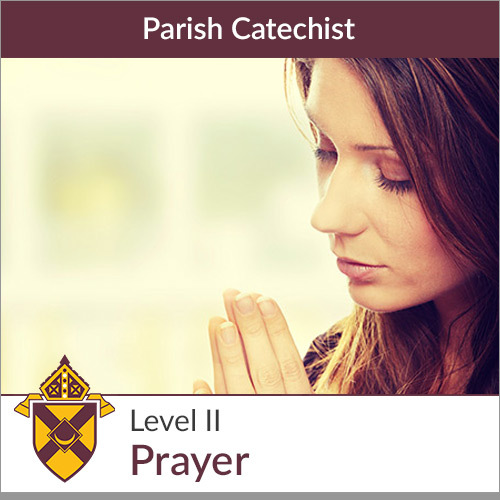 Prayer is friendship with God, and this Pillar navigates us through the joys and difficulties of the spiritual life. 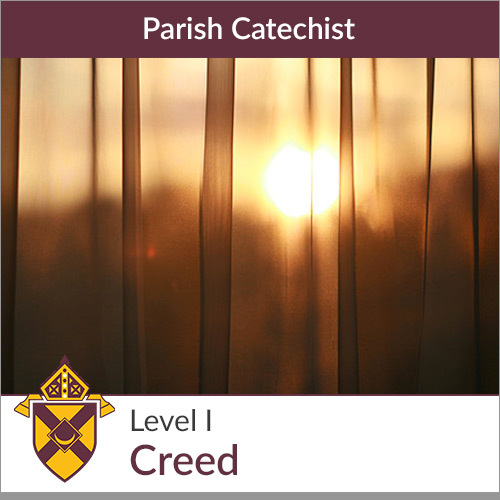 Founded on Christ's examples and teachings on prayer, we explore the diversity of the spiritual life and practical applications. 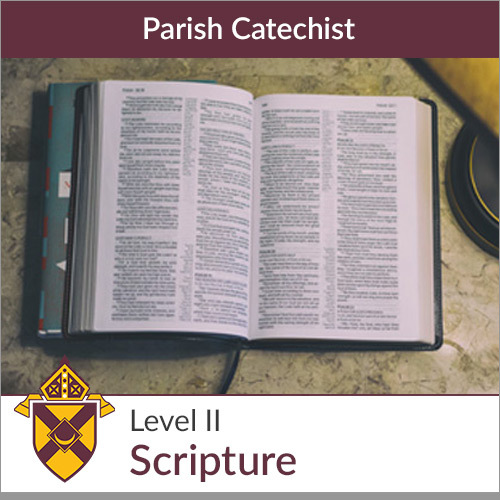 This series on Sacred Scripture will give you an overview and introduction to this intriguing book; a book that has not only changed the world but is also given a divine role to play in each of our lives. 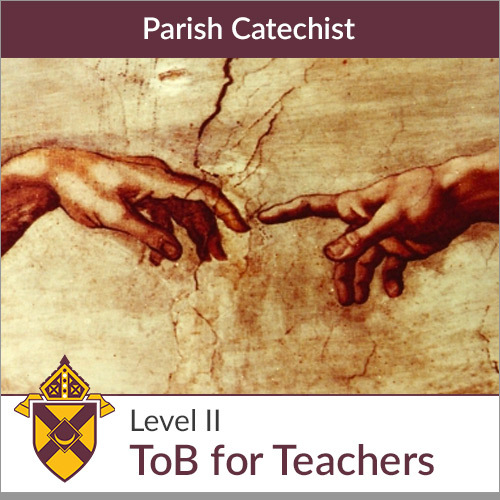 Parents and Catechists will find this handy in giving a brief, powerful, and foundational glimpse of Pope John Paul II's Theology of the Body, which he himself called the "most suitable" way of educating people nowadays.